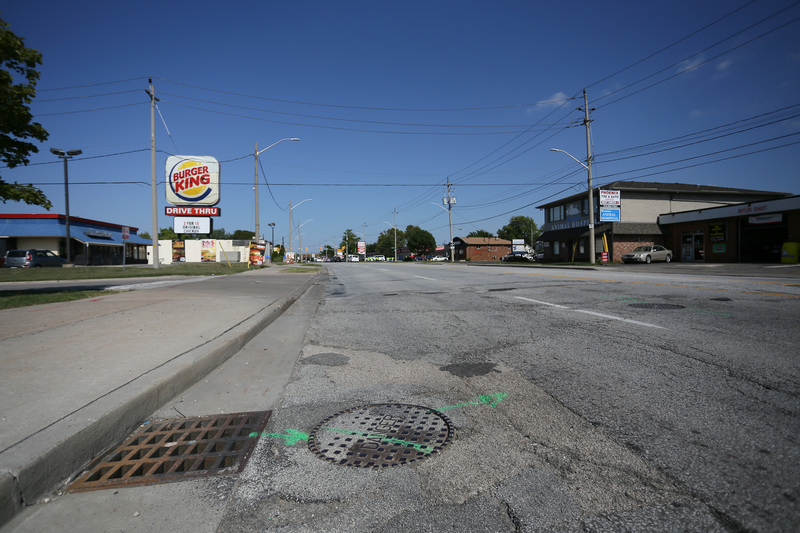 Watermain construction gets underway on Tecumseh Road West from Partington Avenue to Huron Church Road Tuesday. During construction, the road will be reduced to single lane traffic in each direction. Construction is expected to take approximately 16 weeks to complete. Regular route however all stops will be closed from Campbell to Huron Church Road.